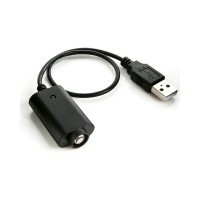 The Folomov A1 is a magnetic USB charger for most rechargeable li-ion batteries. The Folomov A1 features the function of charging and discharging which displayed by the LED in the same block. 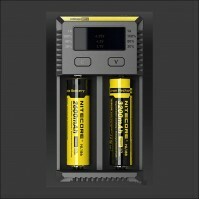 Together with the stable voltage charging mode and the reverse polarity protection system, it will be .. 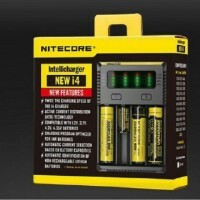 Here comes the new Nitecore Q6 6 Slots Quick Charger! 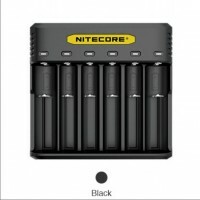 It can charge 6 batteries at the same time with 2A fast charging in per slot. 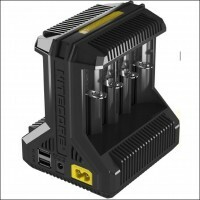 The Q6 Charger is also revolutionary upgrade for IMR batteries and perfectly compatible with 21700 and 20700 batteries. 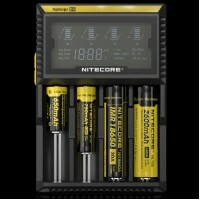 With the optimized IMR charging system, th..
Nitecore New I2 battery charger is a universal, smart-charger compatible with almost all types of rechargeable batteries. 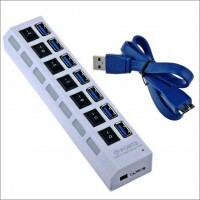 It is a new version of I2 with new features. 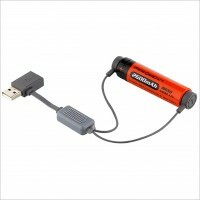 You can charge your batteries safely and faster. 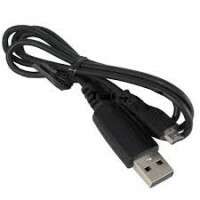 Parameters Input AC 100~240V 50/60Hz 0.25mA(max) 8W DC 9~12V Output 4.. 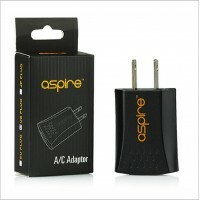 Aspire AC USB Adapter - 800mA, converts 100-240V to 5v, providing 800mA max current, suitable for USB chargers and recommend to use with large capacity batteries like 900mAh, 100mAh etc. 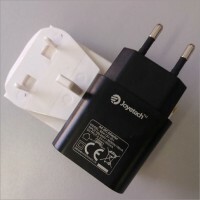 Parameters Options: US plug, EURO plug Model: BEK-QC-001 Input: 100-240V 50/60Hz 100mA Output:..